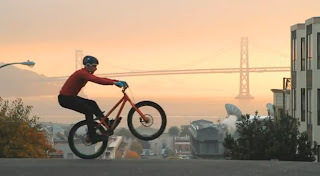 Danny MacAskill plays in San Francisco for a Remington hair clipper? Entertained? Right to the end.